The Goldsmiths’ Centre’s glass-covered Atrium is a grand architectural statement; combining a Victorian Board School with award-winning contemporary architecture. 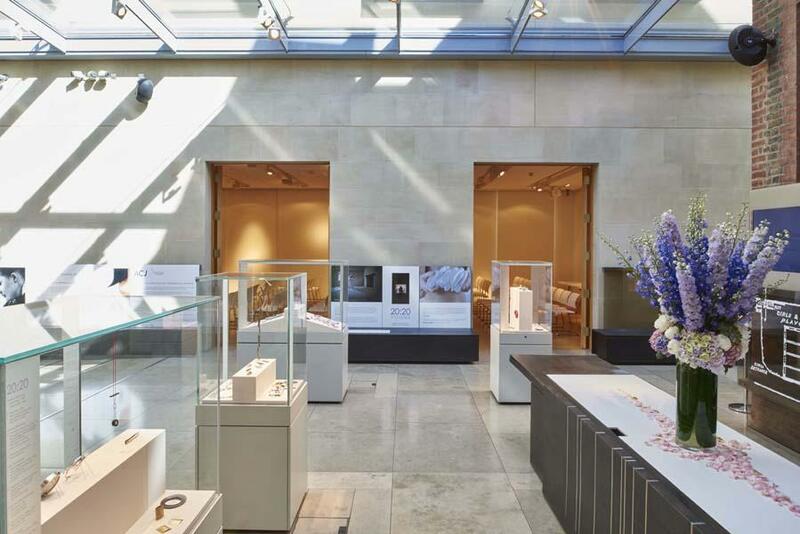 Available for evening hire from 6pm, it is a striking backdrop for your drinks reception, product launch, party or private view, where your guests can exclusively view exhibitions celebrating the goldsmiths’ craft. 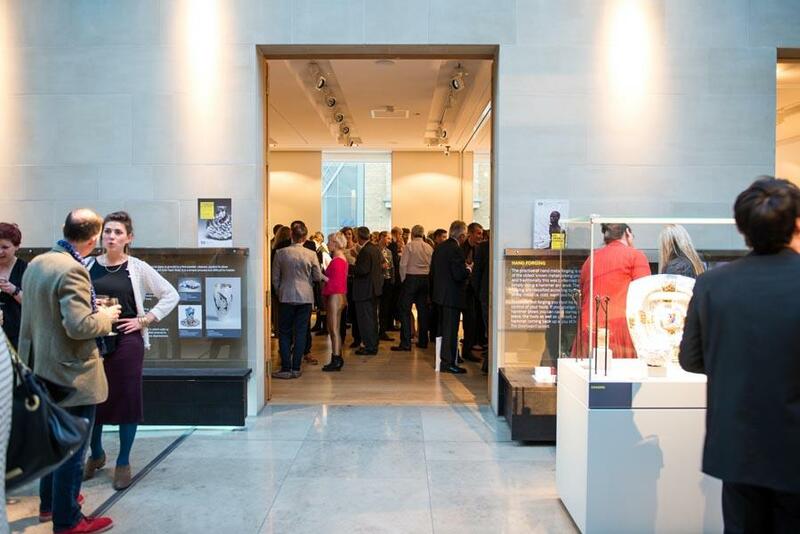 Merge this space with our Exhibition Room and Bench to create the perfect flowing space for up to 250 guests. Our catering is produced by our in-house caterers, Gather & Gather. They serve artisanal, local and seasonal food inspired by a love of different styles and flavours. Due to the seasonality of the ingredients, prices for packages do vary slightly season to season - please get in touch and we will be able to offer you a bespoke quote for your event. 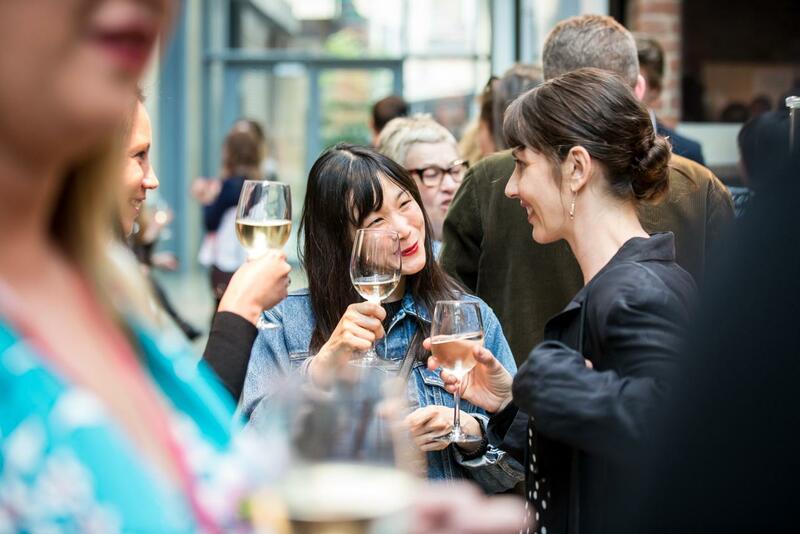 Only a 3-minute walk from Farringdon station, the Goldsmiths’ Centre in Clerkenwell is the perfect venue to impress your guests, no matter what event you are planning. 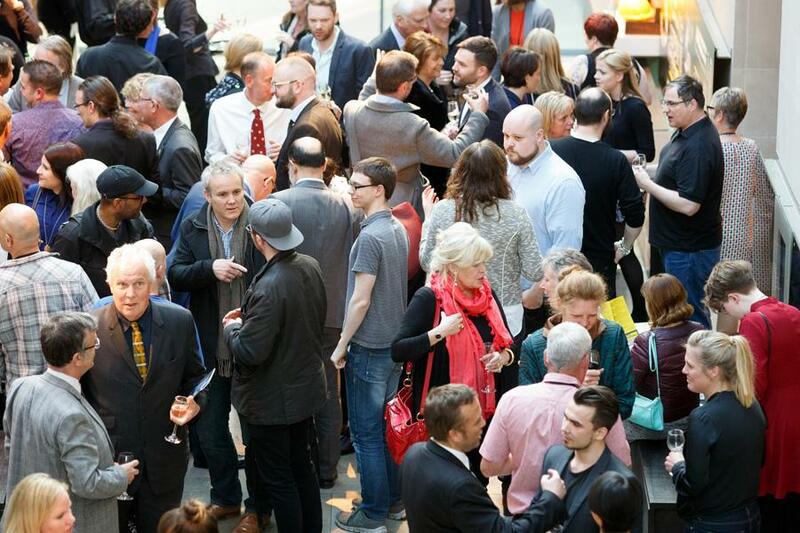 Our award-winning building is set in London’s buzzing design quarter and a stones’ throw away from Hatton Garden, the historic jewellery quarter and centre of the UK diamond trade since 1581. 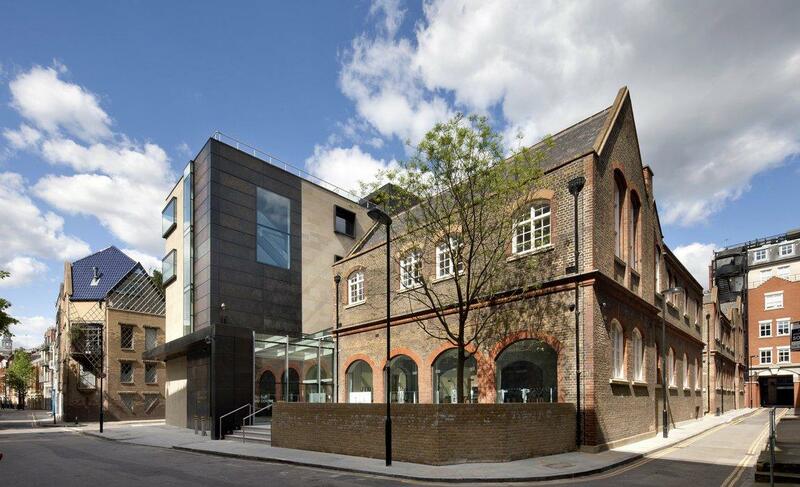 With its striking façade, the Goldsmiths’ Centre is much more than a unique venue housing 5,409 square feet of exceptionally designed, versatile event spaces. 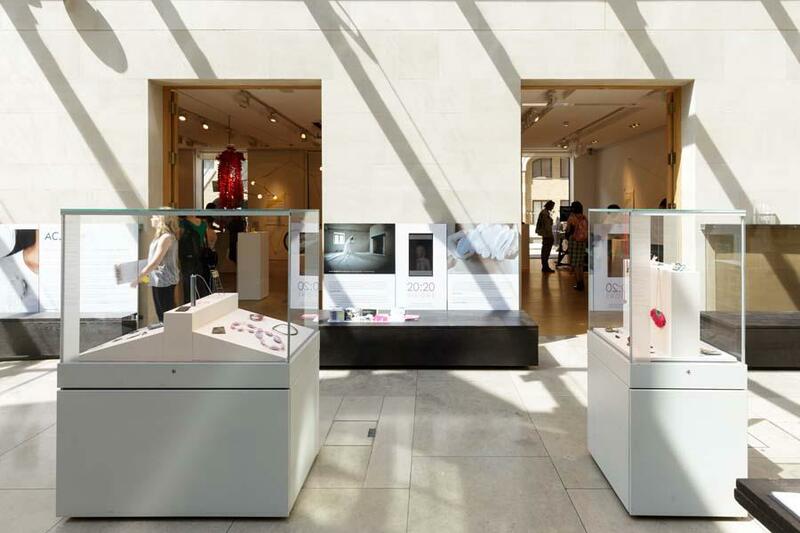 It houses an active creative community of over 90 jewellers, silversmiths and allied trade professionals and inspiring exhibitions showcasing extraordinary creativity and craftsmanship. 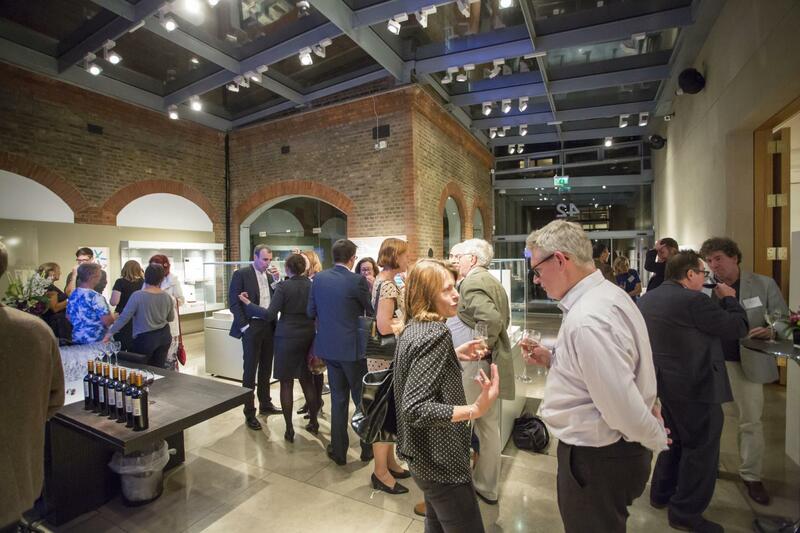 By hiring one of our spaces, you and your guests will make an invaluable contribution to our charitable work, developing the next generation of goldsmiths and protecting the future of this ancient industry. So, whether you are looking to host an intimate meeting of 24 or a grand evening reception of 250 guests, discover our spaces from our wood-paneled Creative Base; sleek Agas Harding Conference and Board Rooms with breath-taking views over the London city skyline, to our spacious blank canvas Exhibition Room. All our outstanding catering – from hot and cold buffets to fine dining experiences – is hand crafted on site by our team, managed by Gather & Gather. You can sample some of the delicious menus on offer by enjoying lunch in our on-site café, Bench, guaranteed to satisfy your taste buds. 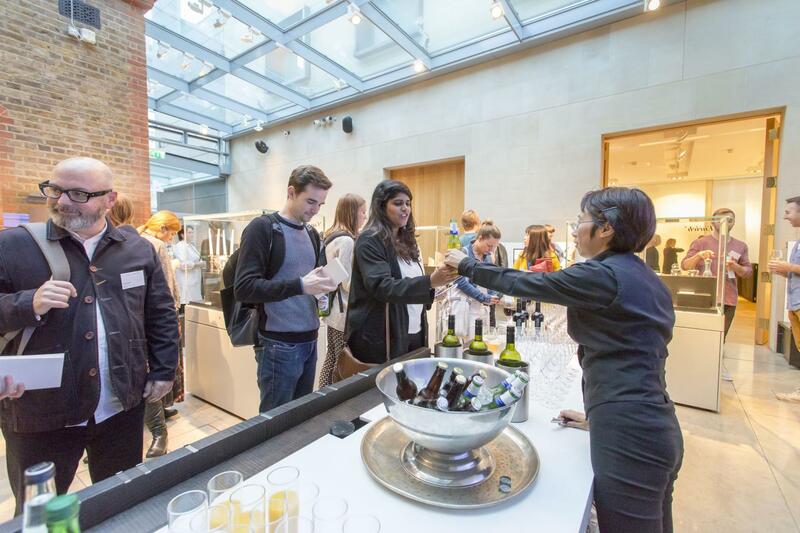 Our dedicated and friendly team will be on hand to cater for you and your delegates needs from your initial site visit, pre-planning through to ensuring that your event runs smoothly on the day. * The discount does not apply to any food or beverage ordered as part of your event.